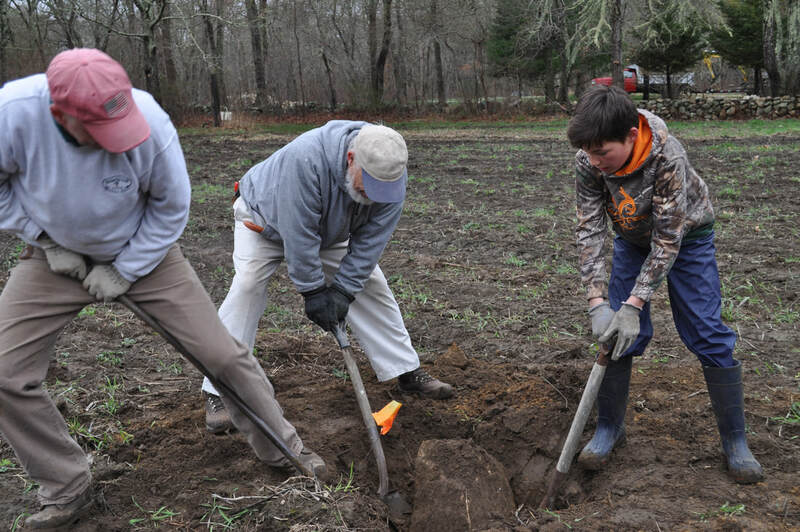 Every Grange has projects that it carries out to meet community needs. Grange efforts aim to make the community a better place to work and live in. 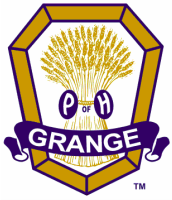 Grange members strengthen the Grange organization while carrying out purposeful community service. ​This is a meeting of knitters and crocheters who make warm hats, scarves, etc. for people who need them. Donations go to organizations nearby and farther away. We have patterns and yarn for people who help. This group meets on the last Tuesday of the month all year long and is open to all. Dartmouth Grange purchases and hands out an individual dictionary to every third grade public school student as a way of encouraging the development of good reading habits and verbal comprehension skills early in life. Scheduled for the first Friday of every month from October to April, Dartmouth Grange hosts a potluck dinner and film to provide the community with an opportunity for fellowship while extending a special invitation to our Friends the Farmers. Film selections often educate and entertain within the realm of agriculture, reflecting it's 150 year interest. Free to the general public. Doors open at 5:45 p.m., potluck begins at 6 p.m., movie begins at 6:45 p.m.